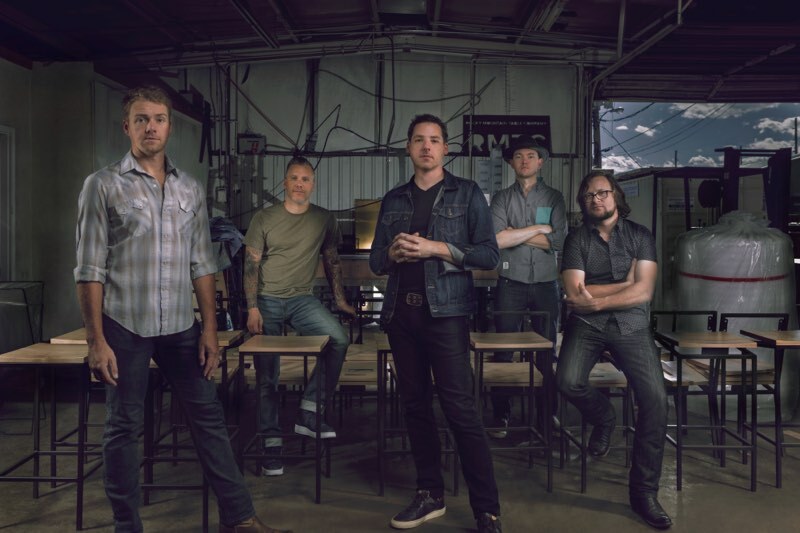 Bluegrass virtuosos The Infamous Stringdusters have a announced details of their upcoming new album and an extensive supporting tour. The new album Laws of Gravity marks a return to form for the Grammy-nominated acoustic five-piece, whose widely acclaimed 2016 album Ladies & Gentlemen featured all female singers (like Joss Stone, Lee Ann Womack, Nicki Bluhm, etc).Laws of Gravity is all new original Dusters music–perhaps the most “Infamous” record they’ve done in their decade together. The Infamous Stringdusters features Andy Hall on Dobro, Andy Falco on guitar, Chris Pandolfi on banjo, Jeremy Garrett on fiddle, and Travis Book on upright bass. This latest album was recorded in Nashville and was co-produced it with Billy Hume (Ludacris, Ying Yang Twins). This is an important record for us, coming off theLadies & Gentlemen project. That album exposed us to a lot of new fans and we toured so hard this year, it really feels like a great time in the history of the band. We thinkLaws of Gravity is a quintessential Stringdusters record, and that all facets of the group are represented on the album in a cohesive way. You write what you know. We’re on the road all the time and there’s always gravity that’s keeping you grounded, and pulling you home. The themes on this album stem from things that happen out on the road, and the freedom we have to make music. There’s nothing freer than being on stage and making music. We’re telling these stories of musical nomads, all the stuff we like to do – Andy Falco. 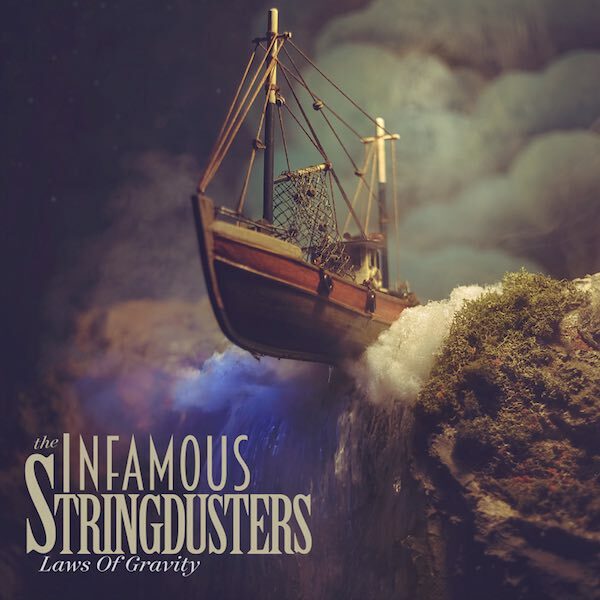 Laws of Gravity is The Infamous Stringdusters at their finest, with honest songs and a fresh yet familiar bluegrass/Americana/progressive feel. We had a lot of good energy stored up as we were getting into production, as well as a few more years of experience with the studio. We had much more of a vision for how we wanted this album to come together than we did with past projects. We know that capturing the live, collective sound always opens a door for the listeners, as opposed to building and crafting something that you can only make in the studio. We are a band. We play live together, and more than any one song or achievement, this is what we do. Now we have an album that captures that – Chris Pandolfi. Laws of Gravity will be released January 13th, 2017 on Compass Records.